Printed circuit board manufacturer Amphenol Invotec has gained Nadcap accreditation for its factory in Telford, UK. 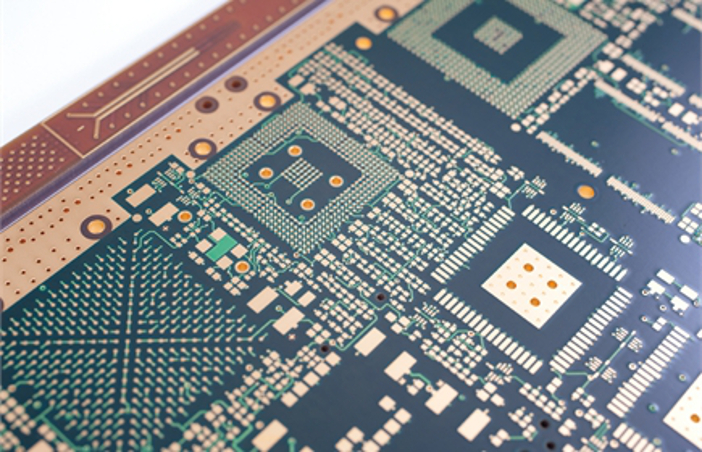 This company, which recently also achieved Nadcap Merit status for its other site in Tamworth, UK, makes complex printed circuit boards (PCBs) for aerospace, defence and space applications. 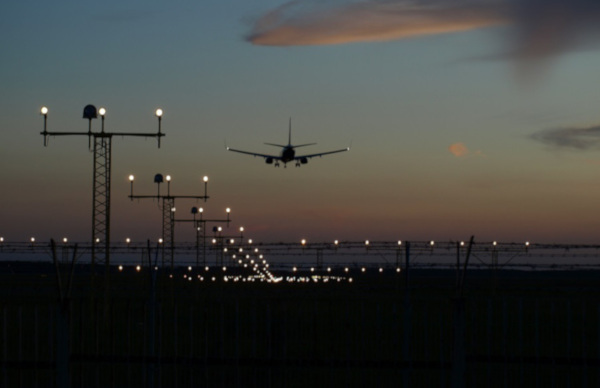 Nadcap is an internationally-recognised accreditation system, administered by the Performance Review Institute (PRI) that covers all of the manufacturing and production processes used within the aerospace industry. The company said that having both of its sites accredited by Nadcap was wholly consistent with its focus on the aerospace market and will provide increased flexibility in sourcing decisions for its customers. 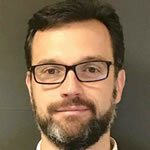 Mark Hasdell, head of quality at Amphenol Invotec said, “Nadcap is a tough accreditation to achieve and is one of the key ways in which the aerospace industry identifies those companies which excel at manufacturing quality product. 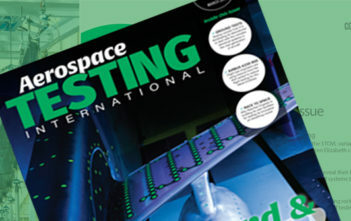 “The process is widely considered to be the aerospace industry’s most stringent process capability audit and there has been a tremendous amount of hard work that has gone into achieving this approval. Everyone at the Telford site should be very proud of this achievement”.